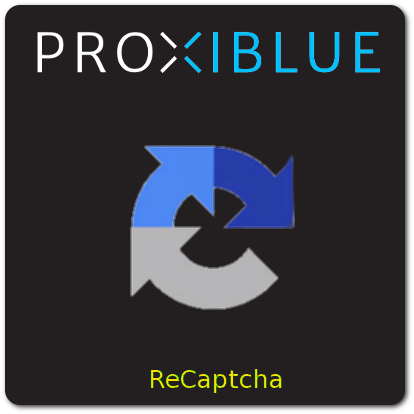 Drop-In Replacement of Magento's core Captcha system using Google reCaptcha. Clean implementation, clean code. Supports the new 'I am not a robot' captcha style. Works in all standard core captcha forms, plus Contact Us and Product Reviews.